What can George W. Bush teach our next president? Today, we affirm a new commitment to live out our nation’s promise through civility, courage, compassion and character. We have seen the state of our Union in the endurance of rescuers, working past exhaustion. We have seen the unfurling of flags, the lighting of candles, the giving of blood, the saying of prayers—in English, Hebrew, and Arabic. We have seen the decency of a loving and giving people who have made the grief of strangers their own. Miller Center of Public Affairs, University of Virginia. 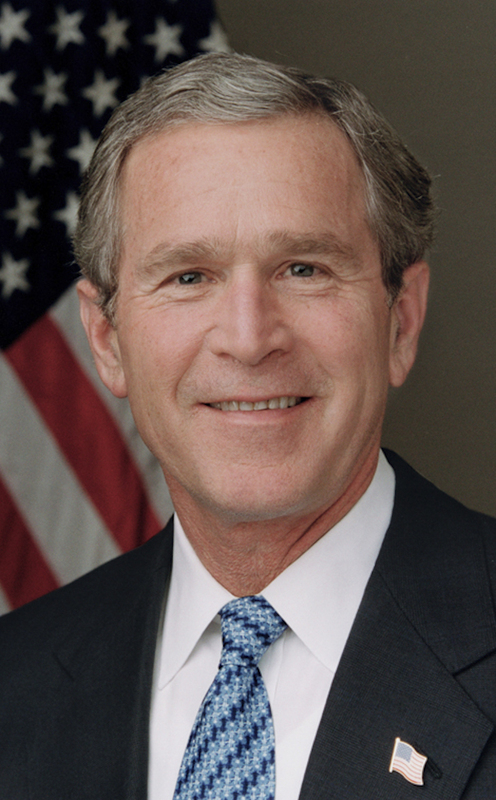 “George W. Bush.” Accessed April 18, 2019. http://millercenter.org­/president/gwbush. The consulting editor wishes to thank Connor Tracy and Travis Wilson for serving as research assistants on this project.